I fell off the bandwagon last week and ended up having a chinese takeaway last night so this week I've decided I'm not going to have one. I'm hoping I can stick to the meal plan this week even if I do switch the days around as the amount of money I spend on food on top of my food shop is ridiculous! I'm out with a friend on Wednesday but other than that I'll be cooking every day of the week. What's on your meal plan this week? I'd love to know! I'm always looking for new meal inspiration. 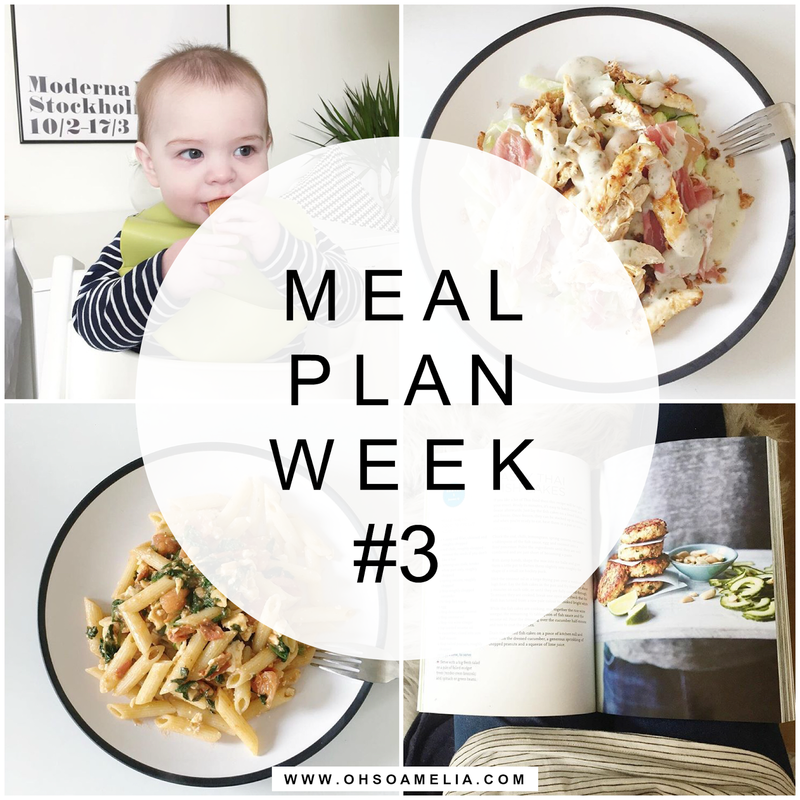 Great looking meal plan! Those fish cakes sound gorgeous. I had a takeaway last week too, so determined to stick to it this week! My meal plan for week 2 fell apart. I think I'm going to stave off meal planning until February as January is just too busy at work to manage it. Do you make your own chicken fried rice and spring rolls? Would love to see the recipe? Such suggestions should appear more often.